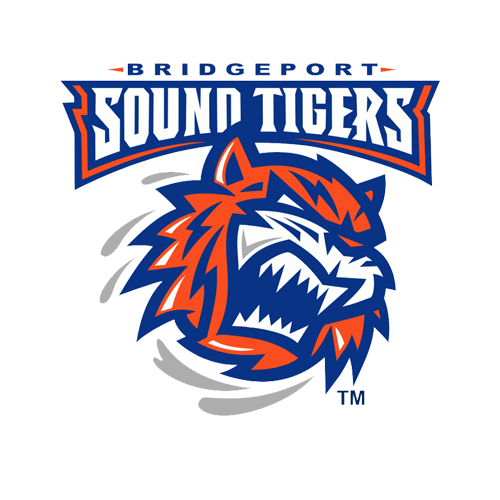 The Bridgeport Sound Tigers, proud AHL affiliate of the New York Islanders, have clinched their spot in the 2019 Calder Cup Playoffs and today announced that postseason ticket packages are on sale now by calling 203-345-2300 ext. 7 or by clicking here. Individual tickets to the Sound Tigers’ first-round playoff games are $15 at the Webster Bank Arena Click It or Ticket Box Office. Group tickets are $12 each. Sound Tigers plan holders should contact his/her Account Representative at 203-345-4813 for exclusive ticket discounts during the 2019 postseason. In addition, all plan holders who are interested in one of the two packages can contact his/her representative for special rates. 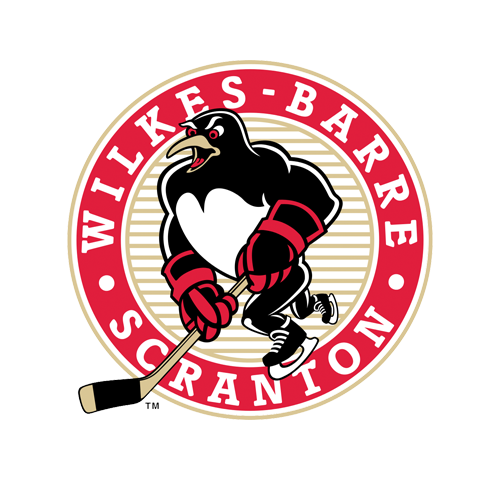 Great sponsorship options are also available for the 2019 Calder Cup Playoffs. Please contact John Lecardo at 203.345.4818 or [email protected]. 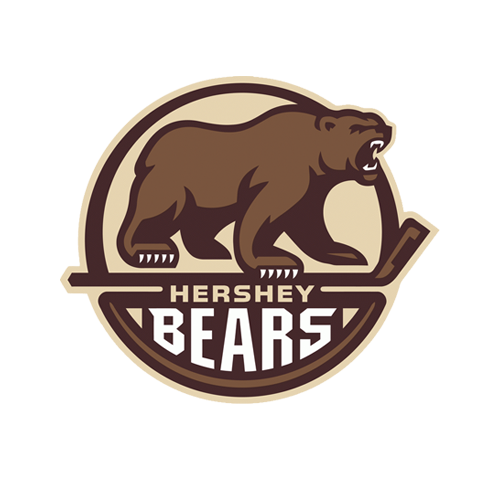 The Sound Tigers are in second place in the Atlantic Division and can clinch home-ice advantage in the first round of the 2019 Calder Cup Playoffs with two wins (at least one not by shootout) and two Hershey regulation losses. It’s Bridgeport’s ninth postseason berth and its first since 2016. In addition, it’s just the second time since 2011-12 that Bridgeport has earned at least 89 points in season and the club hasn’t finished second in its division since 2008-09. * Flex vouchers are only redeemable for Round 1 of the playoffs. No refunds or exchanges.